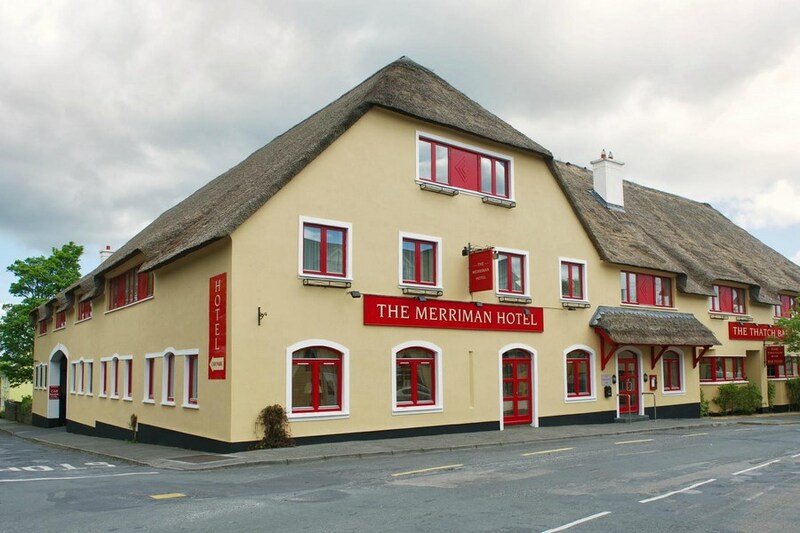 With a superb and convenient location on the edge of the Burren, the Merriman also offers a private secure car-park on hotel grounds. You are guaranteed a warm welcome and exceptional service. The Hotel is in Kinvara Co Galway. 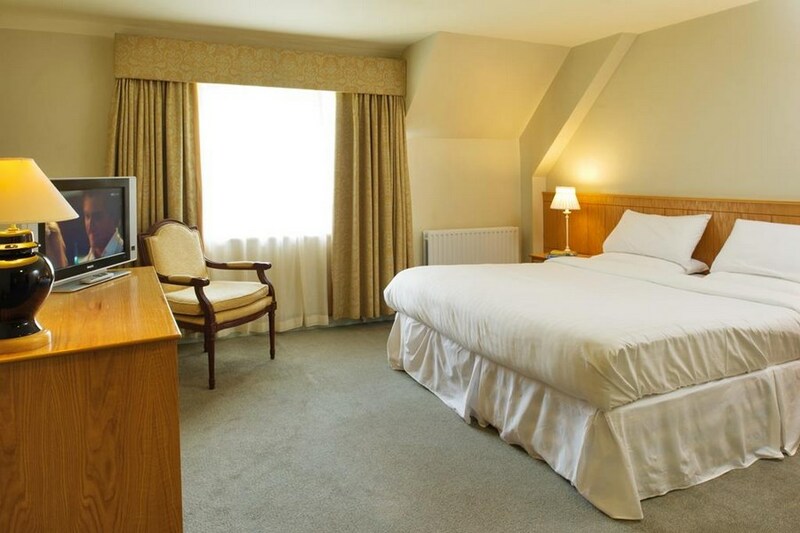 The Hotel has a superb and convenient location on the edge of the Burren. Good clean comfortable hotel and food was very good. From check in to check out Everything was perfect, Lovely Staff especially Night Porter Dultha , Def will be back. Room was clean and comfortable. The staff apart from one person in reception were very friendly and courteous and most helpful. The hotel however lacked atmosphere. Breakfast and dinner were good. We enjoyed our stay at the Merriman, lovely big bed, Yummy food. We had expected some music in the bar as it was a Saturday night! Fabulous hotel with very attentive staff. The dinner was absolutely fabulous - probably the best we ever had. The hotel should hold onto the chef. We will definitely be back. many thanks. hotel is in great location -clean and room was really nice only complaint is about breakfast, finished at 10.3, it was a sunday of a bank holiday weekend. we went down at 10.25 and they were clearing up, we were told to help ourselfs to anything that was left. only 2 bits of bacon, sausages and puddingon hot breakfast. I had to ask for eggs and coffee for this reason i would not stay again. Lovely stay at the Merriman inn. Very pleasant staff, good bar food and newly refurbished rooms. Room 30 was a little cold but they gave us an extra heater and all was perfect then. Would recommend. Lots of lovely cosy local pubs nearby also! Had a very enjoyable break at the Merriman Hotel,staff were so friendly and helpful,food was excellent ,hotel is lovely and quiet and homely would love to go there again. 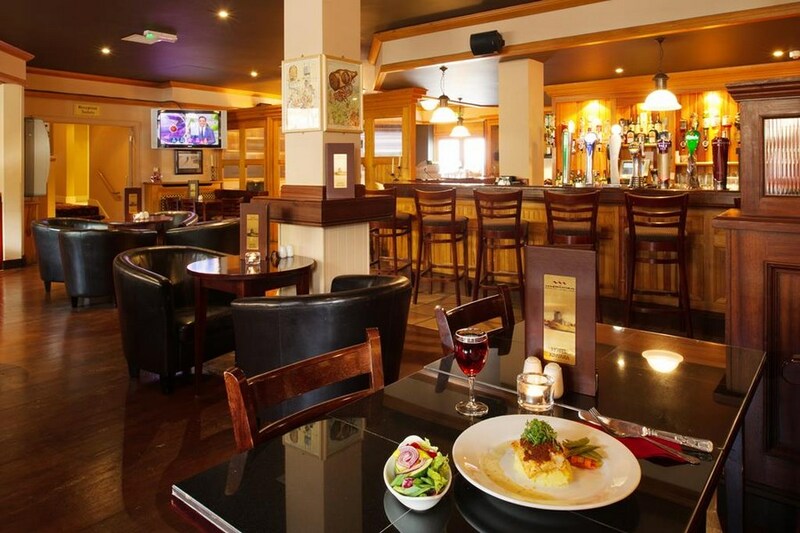 Excellent Hotel, friendly staff, spacious Bedroom, Bar and food excellent and Breakfast. very clean. great location.